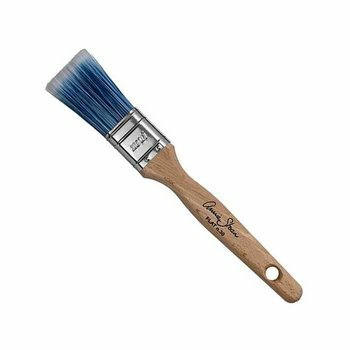 / Restore Flat Synthetic, 3"
Restore brushes are hand made by the experienced crafstmen of Escoda in Barcelona. 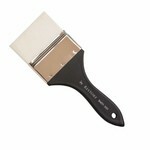 The white, high tech synthetic filaments are incredibly soft providing a very smooth finish. 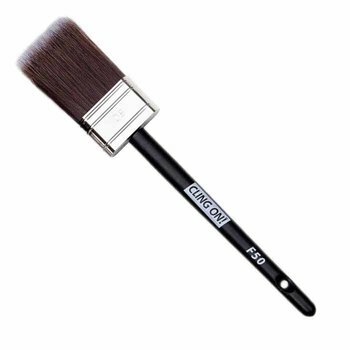 Thin and extremely light providing for all day comfort. 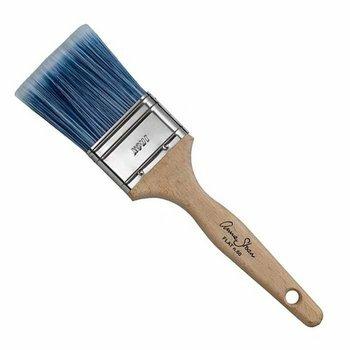 Total length of 7-11/16" with handle 4-5/8"L. Bristles are 3"W and 1-1/16"L.
Restore Brushes are some of the finest available. 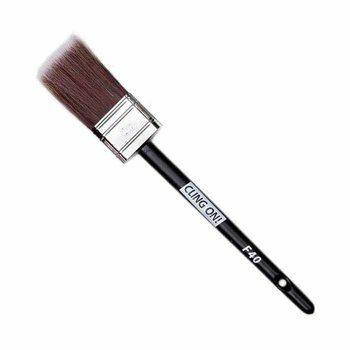 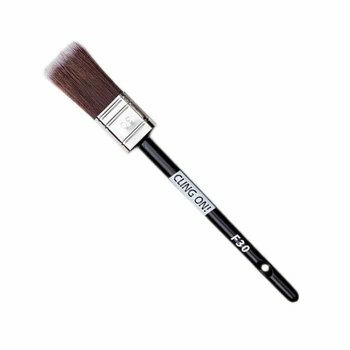 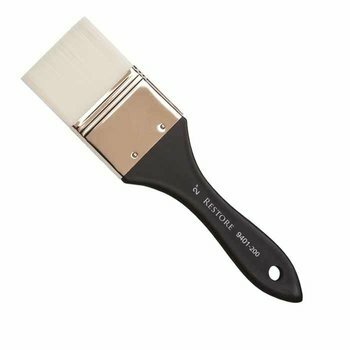 Global Art Materials combined their knowledge of fine art brushes with expert furniture painters to create a premium range of brushes specifically designed for furniture painting. 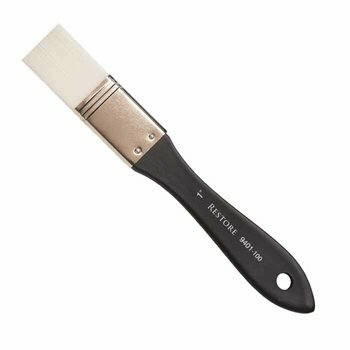 Restore is a complete collection of handmade bristle and synthetic brushes with unique shapes and sizes that create a spectrum of finishes - from smooth to specialty surfaces.